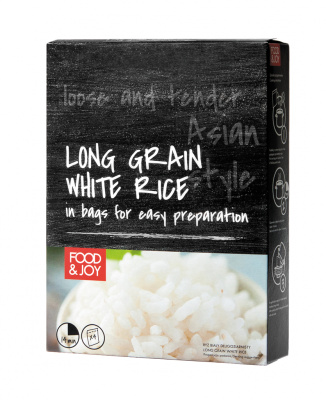 Food&Joy long grain rice consists of four 100 gram bags for easy use. 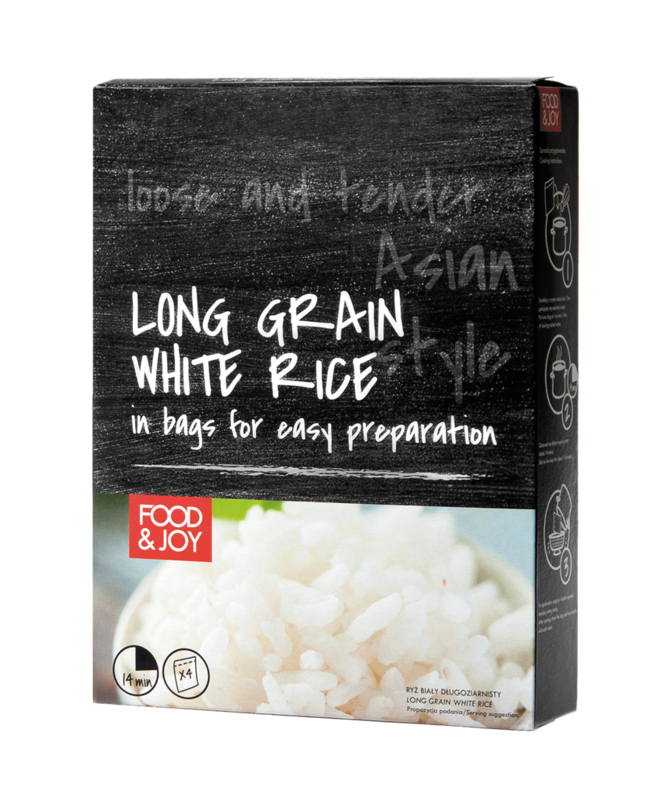 White long grain rice (6-7 mm long grains), has a neutral, delicate flavour and high nutritional value. The way it is packed enables easy cooking and portioning. 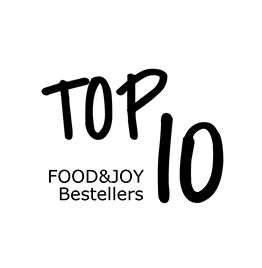 It is popular at almost every latitude, and makes nutritious and easily digestible dishes.